Home :: E-books :: Is Anybody Listening? It has been a long road to Recovery. In and out of different hospitals. Being in hospitals is where a lot of the contents of my book comes from, some I wrote whilst living in the community, and sadly to say prisons. I found writing this book was an escape from bleak horrible places, and a way of expressing my anger. Over the years my stereo system had never stopped blasting out my favourite punk cd’s and tapes, urging me on, to pick up a pen and a sheet of paper. I am so glad I have been given this opportunity by Chipmunka to have this book published. I really want people to read my book and I am really proud that I have my own book published. Now people can read my poems and keep them. I will keep writing, and will keep battling to stay well and out. 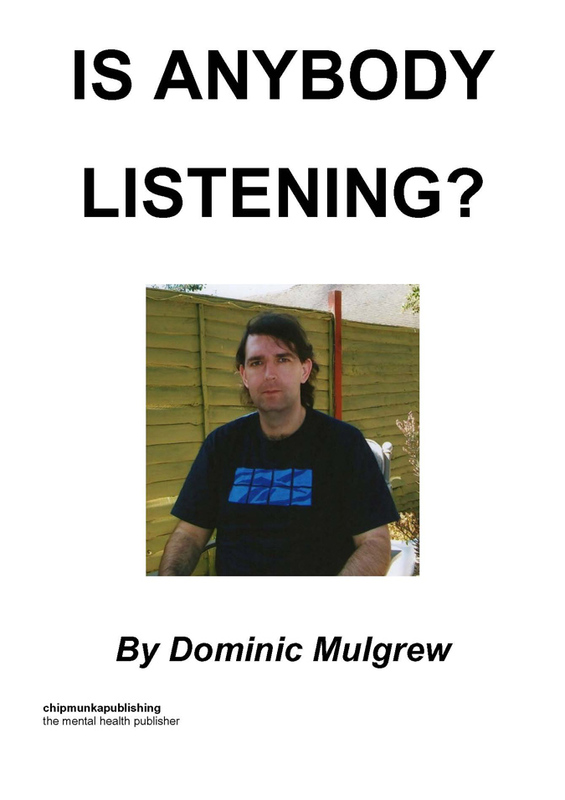 Dom Mulgrew was born 1974 and has lived most of his life within Warwickshire. 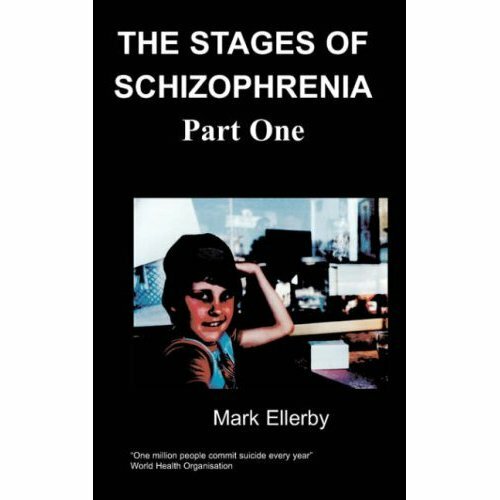 He was diagnosed with paranoid schizophrenia with his first admission to hospital was in 1992. He has had 6 long terms inside psychiatric hospitals making it 6 years In total, He found these stays very tough, but all throughout these admissions, Poetry has always helped him to get through them. He has also been in prison 3 times. His recovery this time around has been successful, with thanks to The community teams, a medicine called clozaril, and because he gave up drugs and alcohol, this has really improved his mental health. His main ambitions are keeping well, ‘staying out’ and having his poetry Published and enjoyed. Hopefully this book does well and if it does he will try his absolute hardest in making his second book. His views have changed slightly over the years, in the past he was a real Anarchist and felt he was really fighting the system, but in his more recent poems and times he has mellowed out much more. He has never felt better than now and sees a bright and positive future for himself, He has always wrote poetry, as this has been the best way he express’s himself.